Search a keyword topic, e.g. "chemical reaction". Search the title of a book, e.g. "Periodic Table". Search an author's name, e.g. "Lee, Paul". 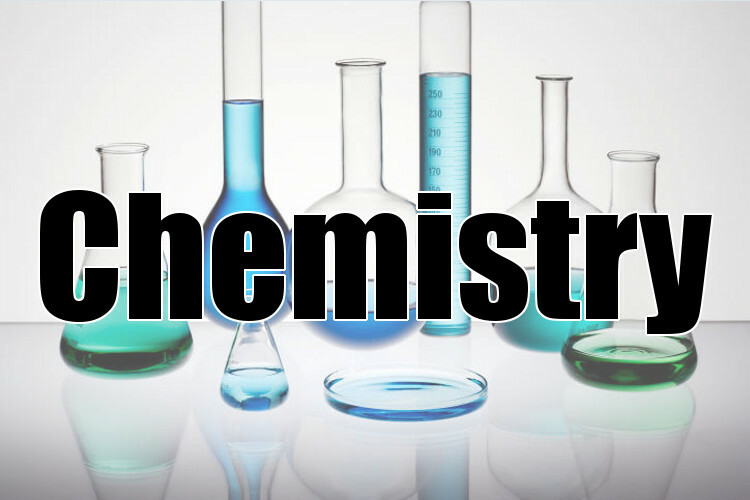 This Guide is for Studying Chemistry and Biochemistry! In this online activity, you will learn the basic organization of the periodic table and identify elements as belonging to a group, a period, or neither. CCBC offers Associate of Science (AS) degree in Chemistry. An professional agency for the advancement of chemistry. The oldest trade association engaged in the business of chemical products. An organization dedicated to advancing chemist profession. British society dedicated to the advancement of chemistry. A community for chemistry teachers devoted to their professional development. The voice of the chemical industry, representing manufacturers and producers.